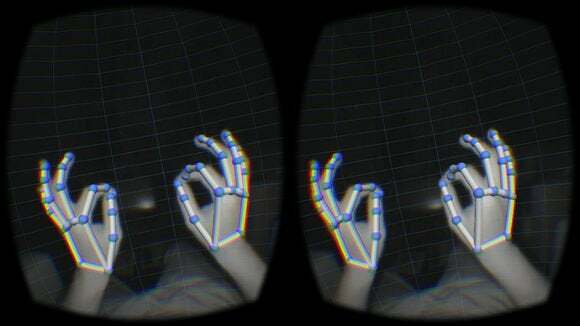 Leap Motion may have a new lease on life thanks to inexpensive virtual reality headsets like the Oculus Rift. 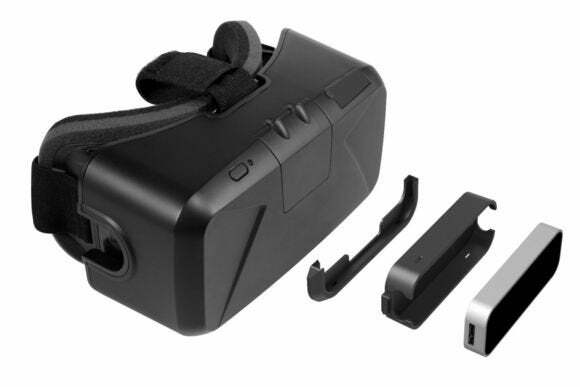 The company has launched a $20 VR mount for its $80 3D motion controller, allowing it to clip onto any Oculus Rift developer kit. 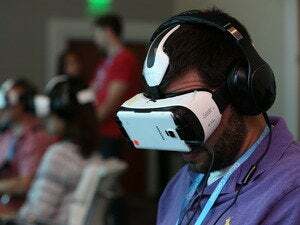 Leap's controller can track minute hand and finger movements at low latency, so the mount could let users bring their hands into the Rift's virtual worlds. Leap is also opening the door to augmented reality by letting developers tap into the controller's raw infrared imagery. This could be used to show your arms and body when you look downward, or show the position of other people and objects nearby. The Oculus Rift already has a few Leap-enabled demos, but the controller's usefulness is limited when it's just sitting on a table or desk. It only tracks motion up to two feet away, so it'll lose sight of users' hands if they turn too far out of range. The head mount will let users keep their hands in front of them as they turn and move. If any of this sounds vaguely familiar, it's because embedding directly into devices has always been a big goal for Leap. Shortly after the motion tracker launched last year, HP embedded the sensor into one of its larger laptops. But that effort hasn't gone too far, as the use cases for motion control on a traditional laptop or desktop are slim. Manipulating 3D objects in front of a 2D screen rarely feels quite right. Leap's controller seems like a natural fit for virtual reality, which is all about putting you inside a 3D space. If Leap can stoke enough developer interest with its head mount, the controller may finally get its killer app.